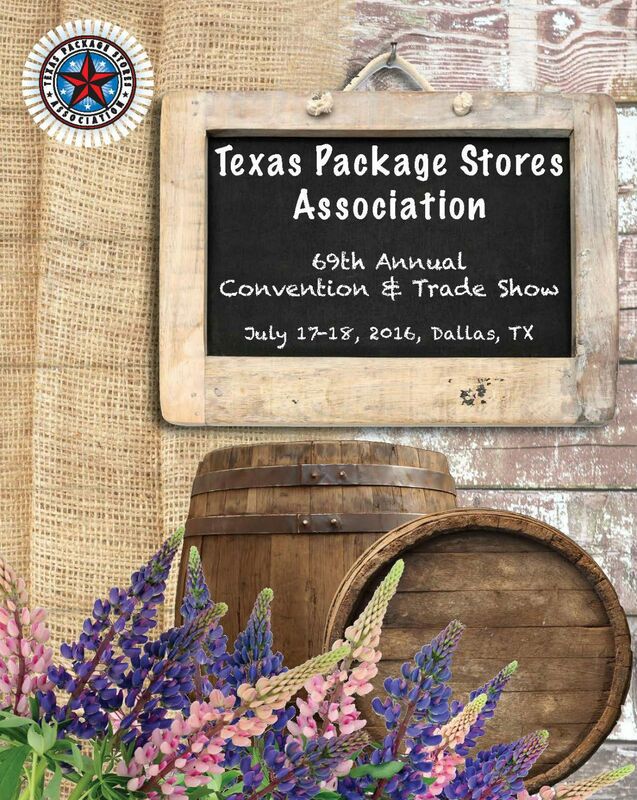 The convention program is produced by the Texas Package Stores Association. It consists of 70+ pages and is printed on high quality magazine paper. 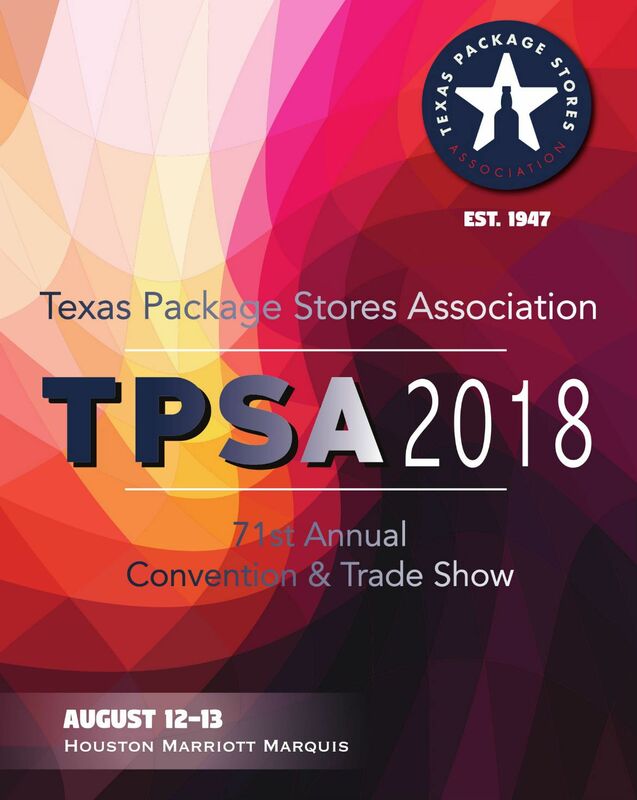 Advertising in the TPSA convention program offers you an opportunity to deliver your message to every convention attendee as well as package store owners in the State of Texas. The convention program is published for alcohol beverage industry professionals. 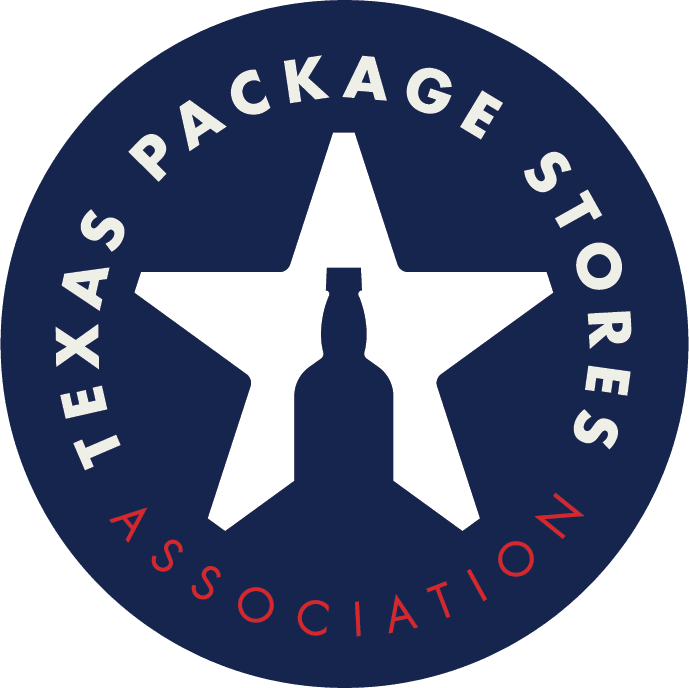 It is given to every attendee of the Convention & Trade Show and is distributed to all package store owners in the State of Texas representing more than 2,500 locations. A copy is also sent to each advertiser. 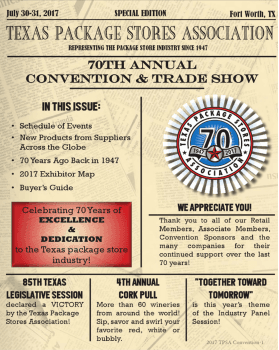 The convention program is produced and mailed annually. All materials are due at least 14 days in advance of desired distribution date. Files should be sent via email to Christy deClairmont at cbowen@texaspackage.com.